(1) PLAYING WITH REAL NUMBERS. Aaron tests the idea that EPH will not distort the results when there is no slate in a new post at Dreaming of Other Worlds. Find out what changed on the 2014 final Hugo ballot. E Pluribus Hugo was passed largely in response to the results of the 2015 Hugo nomination process. I outlined the background leading up to this in my previous post about the 2016 E Pluribus Hugo Revised Hugo Finalists, and I’m not going to repeat myself here. Anyone who wants a summary of the Sad and Rabid Puppy campaigns, the responses from non-Puppy Hugo voters, and an outline of the mechanics of E Pluribus Hugo can go read about that there. The E Pluribus Hugo system had several goals. One goal was to dampen the influence of bloc voting. A second goal was to create a system that presented a nominating voter with a means of voting that was substantially similar to the one that voter had under the old system. The third was to create a system that would return results that were as close to those that the old system did in a year in which there was no bloc voting. To test this third goal, the system was used on the 2014 Hugo ballots, which was a year in which there was a Sad Puppy campaign, but no slate in any meaningful sense, and therefore no real bloc voting…. (2) SUMMERTIME. Chapter 10 of T. Kingfisher’s Summer in Orcus has now been released. (3) RIDERS OF THE PURPLE PAGE. Max Florschutz enters the perpetual debate about “literary” vs. “genre” in “You Just Keep Pushing Me Away…” . Granted, I could write a whole thing on how genre fiction can (and does) approach the tough questions, demands intelligent thought and reason, and present ideas (and when it comes down to it, most who disagree are either cherry picking their examples or of the mindset of “that doesn’t support the message and ideas I want,” which doesn’t help). I could talk about that, pull examples, etc. But I won’t. Not at this point. 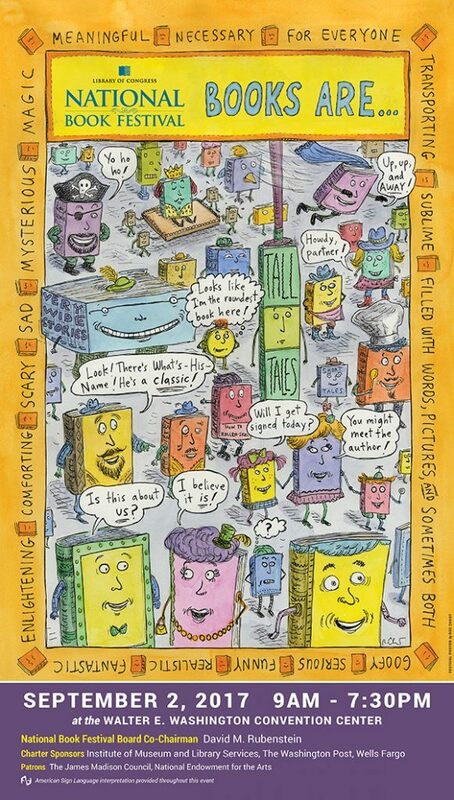 … What’s sad about this is I could see myself enjoying more “literary” works. The writing is more tell, sure, and more purple, but sometimes that’s pretty good purple. Sometimes there’s some neat ideas buried in there. (4) ANOTHER MIDDLE-EARTH TALE ON WAY TO PRESS. “JRR Tolkien’s Middle-earth love story to be published next year” reports The Guardian. (5) PULITZER EXPANDS ELIGIBILITY. Crain’s New York Business reports print and online magazines are now eligible for Pulitzer Prizes in all journalism categories. 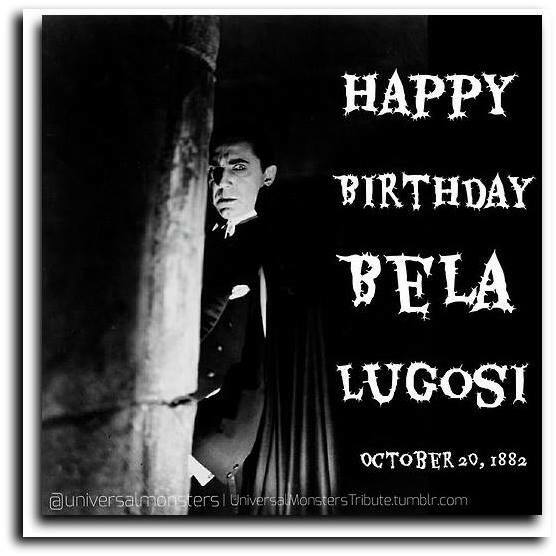 Born October 20, 1882 — Bela Lugosi. (7) HORROR READING.Ellen Datlow’s photos of the “Children of Lovecraft Reading October 16, 2016” are on Flickr. 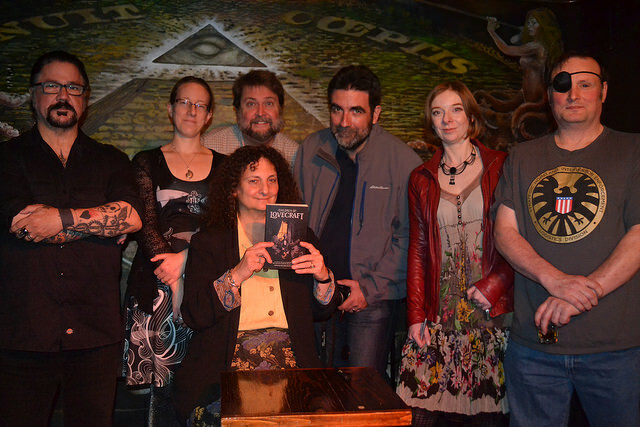 Laird Barron, John Langan, A. C. Wise, Siobhan Carroll, Richard Kadrey, and David Nickle all read wonderfully at the Lovecraft Bar on Avenue B in NYC’s east village. Hey, two political posts in the same day! Can you tell I finished my book? (9) TIME TO LEVEL UP YOUR ALIENS. Motherboard’s post “The Way We’ve Been Imagining Aliens Is All Wrong” sets us straight. Science fiction has failed to creatively, or even accurately, imagine alien life, said British science writer Philip Ball in an article, “The Aeon Idea: Why our imagination for alien life is so impoverished.” Now Aeon, a digital ideas and culture magazine, just released a video called Stranger Aliens, adapted from Ball’s theory and narrated by Ball himself. I think including an explicit Muslim would be jarring since tehre is no other “real world” religion represented in Star Trek, at least for the Human society. It was Roddenberry’s world and he chose to eliminate religion from it. Adding a character who is explicitly Muslim complicates canon and introduces tension that undermines Star Trek’s appeal to all of humanity. Then you also need canon explanations for the status of Jews, Christians, Hindus, etc. This mess is exactly why religion was introduced to DS9 using the alien Bajoran society rather than picking one from our own. The solution is to recognize that Islamophobia is not an intellectual reaction to a religion’s precepts, but rooted in racial and ethnic fears. Having a stand-in on the crew for a “Muslim-y” ethnic type would be great because that way when someone sees a Muslim on the street, they should be able to counter their knee-jerk stereotype by relating that person to this crewmember. Therefore, the ethnic choice of the actor is relevant to maximize that stereotype-defeating analogy. Which ethnicity works best for this purpose? (11) WHO’S THE GEEZER? selenay articulates the cross-generational stresses affecting fanfic writers in “Regarding all the AO3 bashing” (AO3 = Archive of Our Own). Us olds remember the old days. The days when you had to label all slash–even when it was just hand-holding–as NC17 and plaster it with warnings. The days when only certain archives accepted slash at all, and you could get your FFN account or LJ suspended if someone objected to your boy kissing fics, so everything was locked down under f-lock or posted to the adult slash-friendly archives with a thousand warning pop-ups. The days when RPF was never to be spoken of because almost no archive accepted it. The days when we all danced around carefully because at any moment, our favourite fics could be deleted and never seen again if a site advertiser threatened to withdraw funding…. Current fandom has splintered and seems to have broken into generational buckets. The youngest part of fandom is on Tumblr and Snapchat. The older part of fandom is on Tumblr a bit, but not much, and many of us have stepped a long way back from it because we’re made so unwelcome. We’re still here on LJ, DW, Twitter, and Imzy, where the youngs aren’t so much. Due to those divides, there isn’t that interaction and mutual learning, so the younger fanfolk don’t know the history. They don’t know why AO3 exists and why we’re so passionate about not censoring it. They’ve never had to creep around on the edges of fandom because they were slashers, or RPF-ers, or wrote explicit fics after FFN banned them. The divide is also contributing to the feeling that anyone over thirty shouldn’t be fannish anymore, and I suspect that’s part of the AO3 wankery. There aren’t many people from that very young end of the fandom involved with the OTW or AO3, so it feels like the olds run it. We created it, we fundraised for it, we continue to work on it and we’re old, by their standards. We should have shuffled off to our graveyards or our adult lives or something. Except we haven’t, because when we were the fandom babies, there were all these fans older than us who were still active and we learned we’ll never be too old for fandom. With the divide getting so sharp between the youngest and everyone else, they’re not getting that part of the fannish experience, either. They can’t imagine being thirty (or forty, or fifty), never mind being that age and still being in fandom. You’ve also got the problem that Tumblr-style activism is very different from what we were doing five or ten years ago. It’s all about protecting young eyes not just from the content, but from knowing the content is even there. About removing it so it doesn’t need to be thought of. For them, “don’t like, don’t read” isn’t enough. They don’t want anyone to read it or see it or write it. (12) A VISIT TO ANTIQUITY. 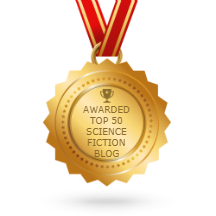 James Davis Nicoll has posted his latest Young People Read Old SF, assigning them “Snowball Effect” by Katherine MacLean. (13) LARPING FOR PEACE. In a piece on Vimeo called “Bjarke Pedersen: Becoming the Story,” Danish LARPer Bjarke Pedersen explains what “Nordic LARP” is and how in Scandinavia, LARPers work together to come up with stories they wouldn’t be able to create on their own. Pedersen’s video was presented at the Future of Storytelling conference held in New York City two weeks ago. As the Creative Director of Odyssé and one of the world’s experts on LARPing, Bjarke Pedersen has spent many years exploring the power of this collaborative form of storytelling. He’s observed that by getting a chance to engage with different characters, LARPers are also able to learn more about themselves. LARPing is also particularly powerful for the ways in which it relies on building trust among people. 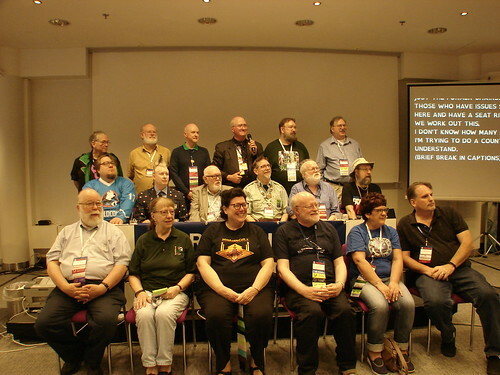 Many individuals are able to tell their own stories within a given framework, but it is the larger output of so many different stories being told at the same time that makes LARPing so unique and powerful.